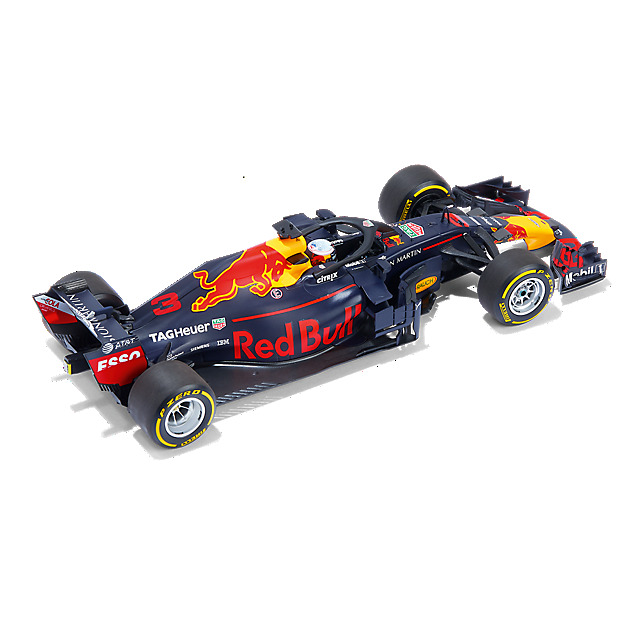 At the Australian GP 2018, Daniel Ricciardo delivered solid results all weekend, including the fastest lap of the race. 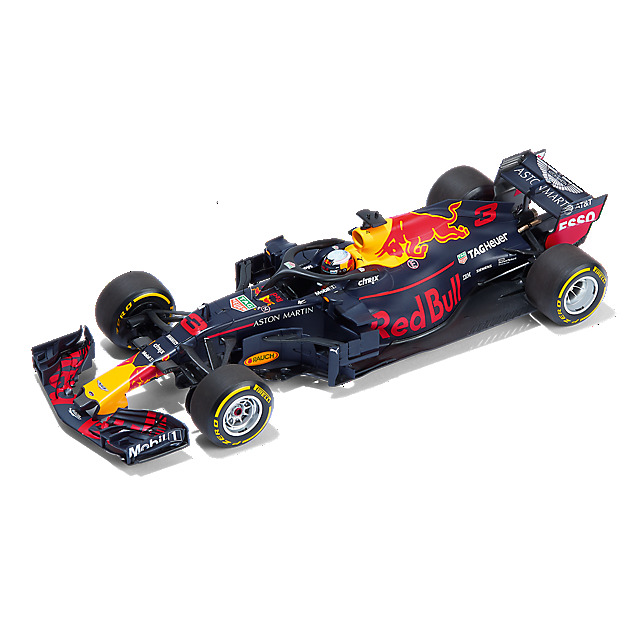 Now add the moment to your model car collection with the Aston Martin Red Bull Racing Tag Heuer RB14 Australian GP car by Minichamps. 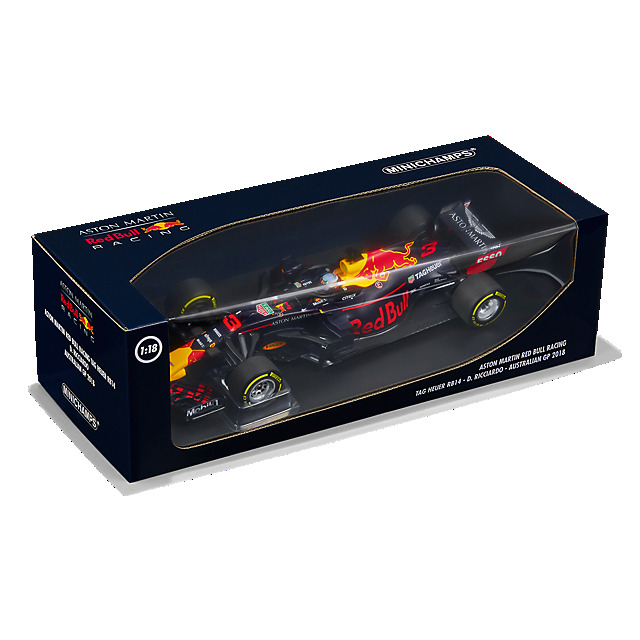 Scaled at 1:18, this authentic, highly detailed diecast replica features Red Bull, Aston Martin, Tag Heuer and partner logos plus driver number and includes a Daniel Ricciardo driver figure with a replica helmet.